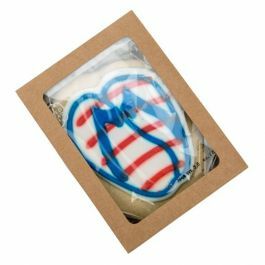 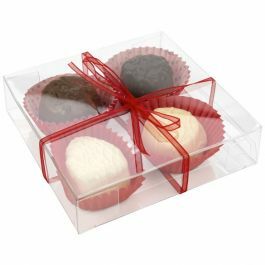 Our FPLB56 food safe box measures 4" x 4" x 4" and offers a delightful presentation of candies, cookies, unique gifts, and more. 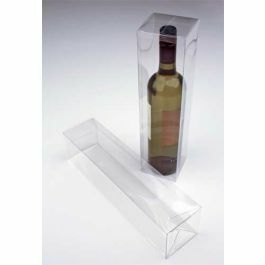 The bottom piece of the box auto locks into place for simple assembly. 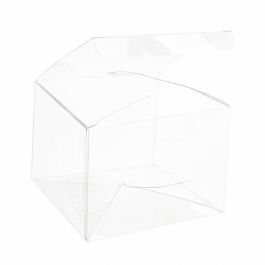 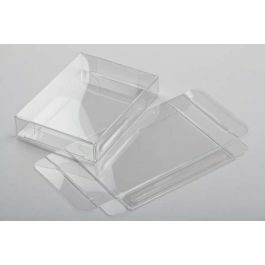 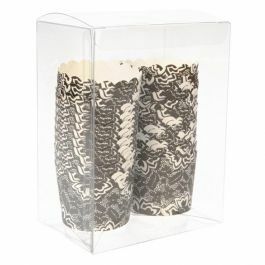 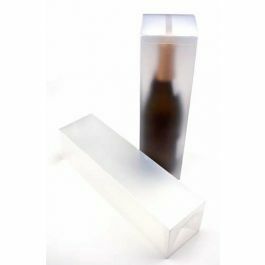 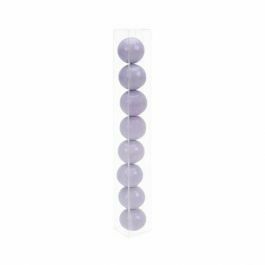 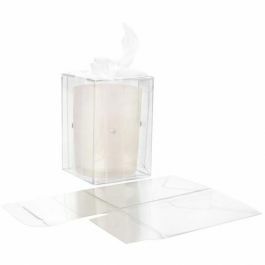 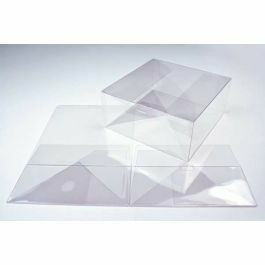 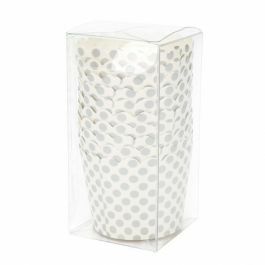 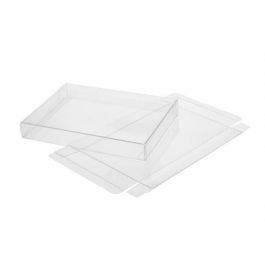 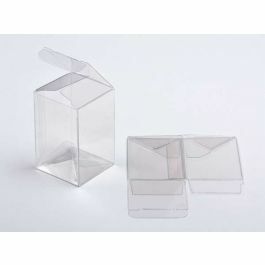 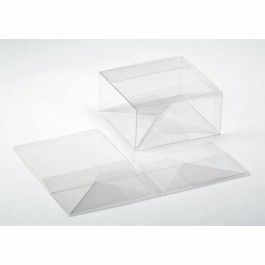 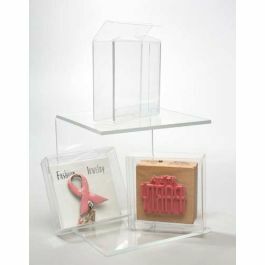 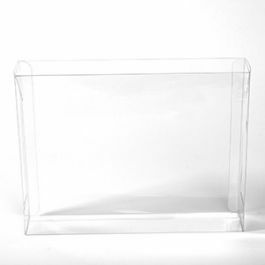 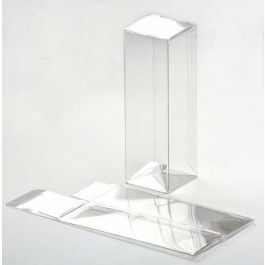 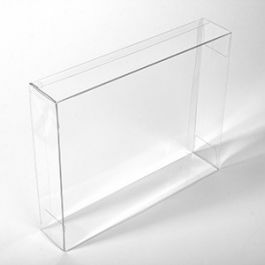 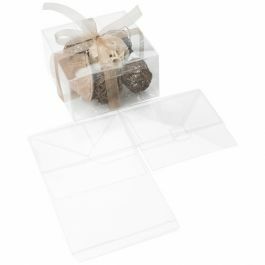 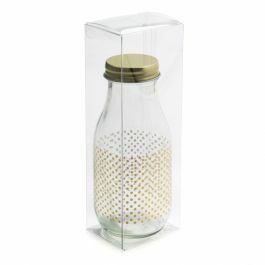 This 4-inch crystal clear cube works well for craft & hobby, art supplies, and collectible items. 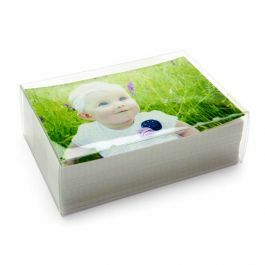 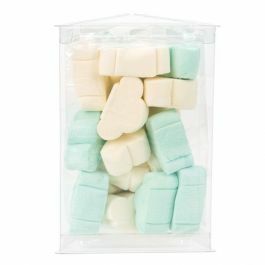 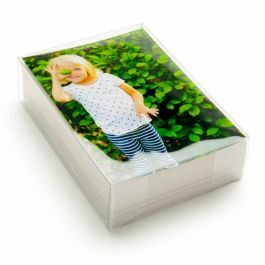 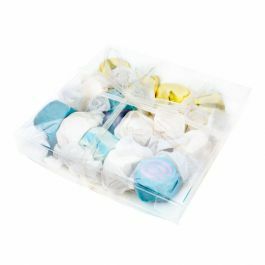 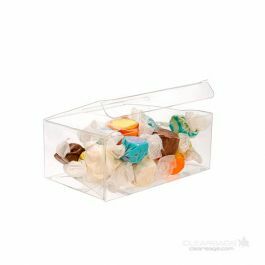 Our 4" x 4" x 4" cube-sized FPLB56 food safe box is ideal for candies, cookies, and confections. 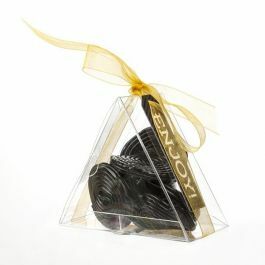 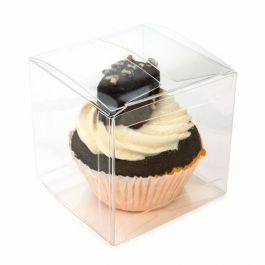 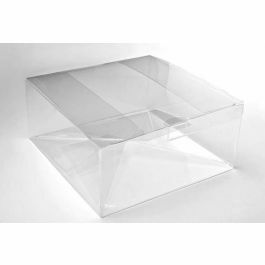 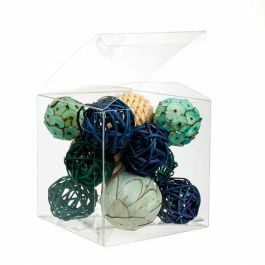 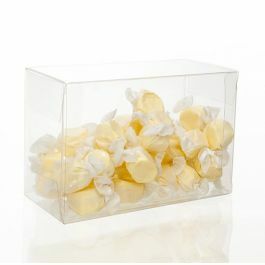 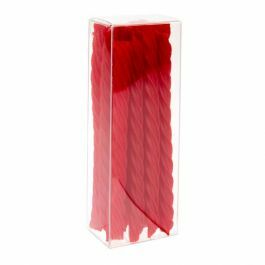 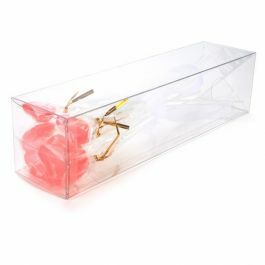 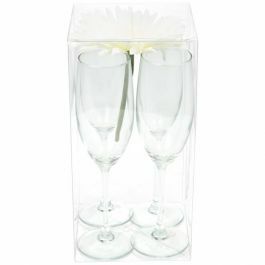 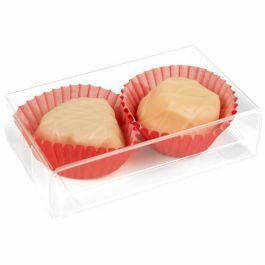 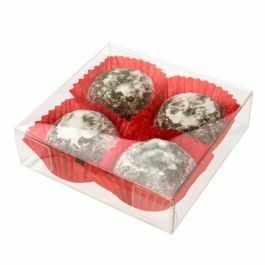 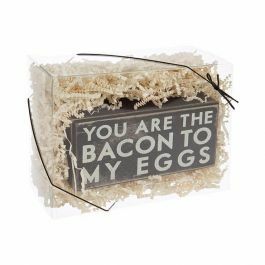 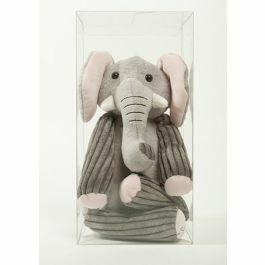 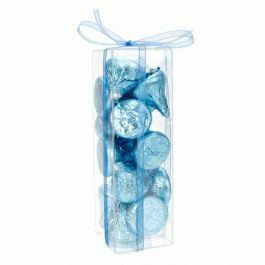 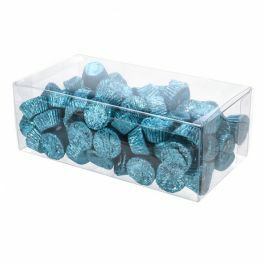 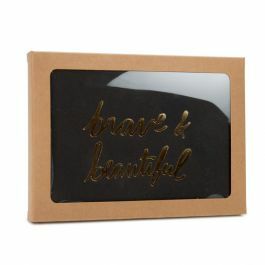 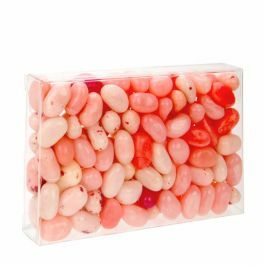 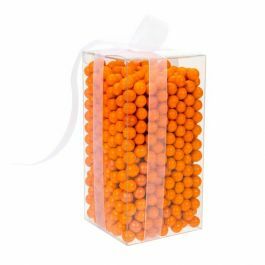 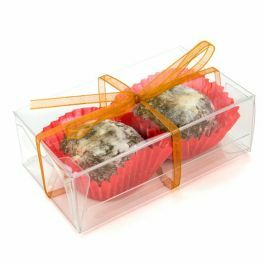 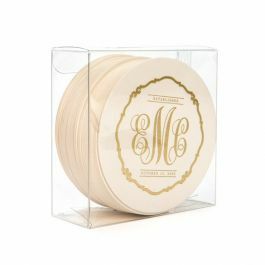 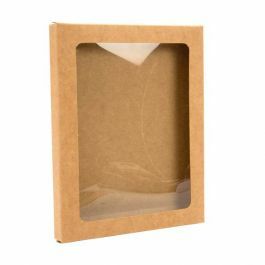 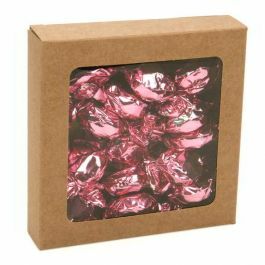 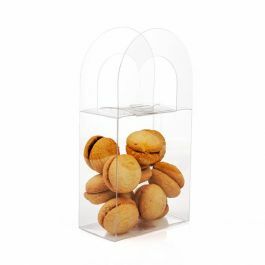 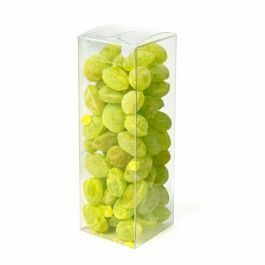 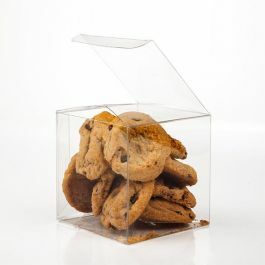 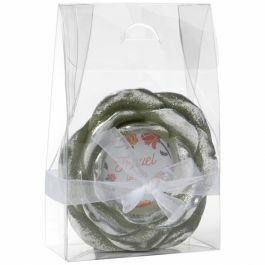 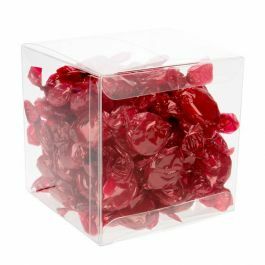 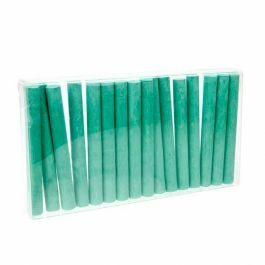 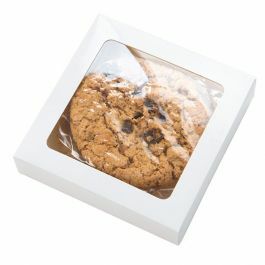 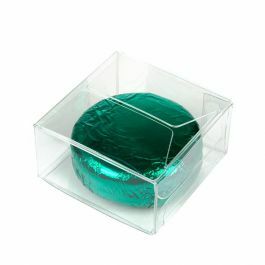 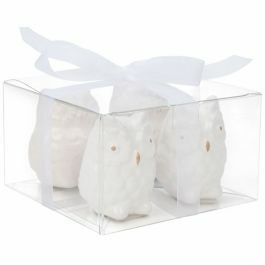 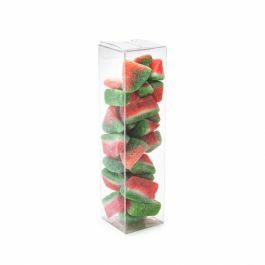 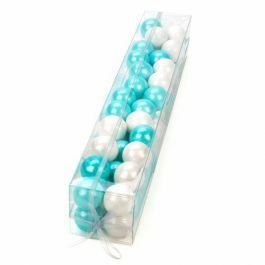 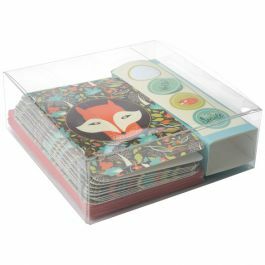 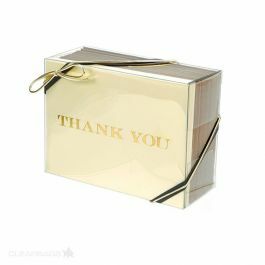 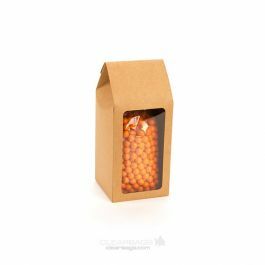 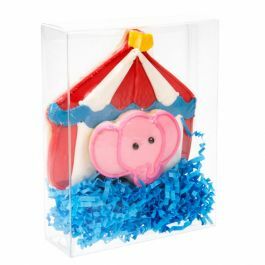 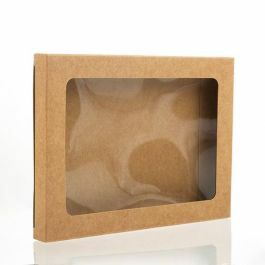 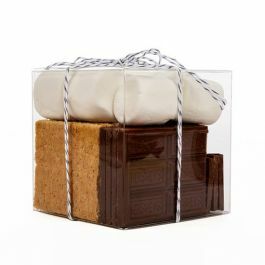 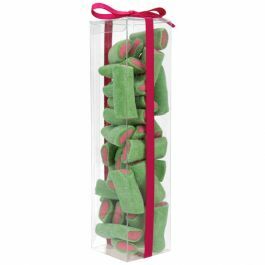 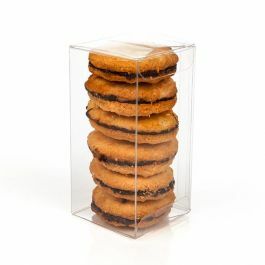 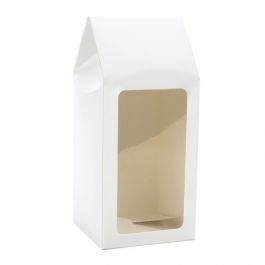 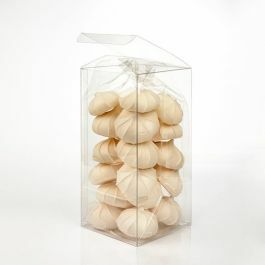 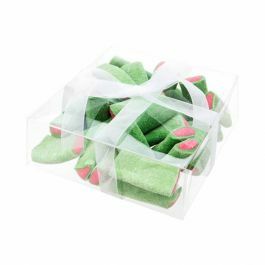 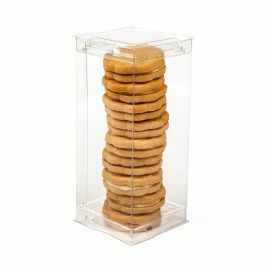 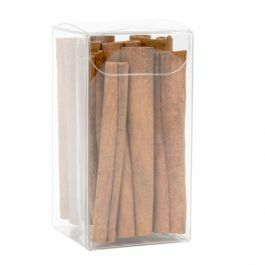 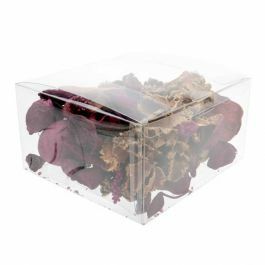 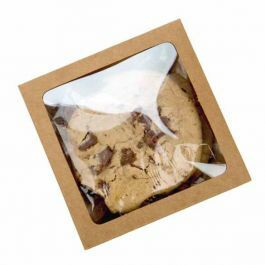 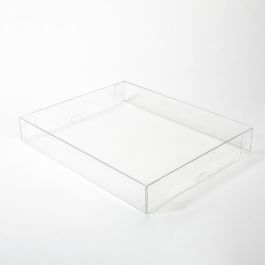 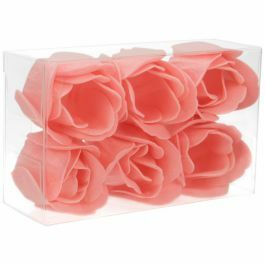 This crystal clear box is made from 12 mil, high density PET material and offers a wonderful display of your sweet treats. 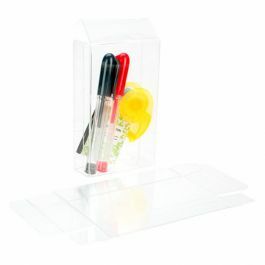 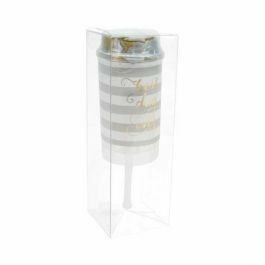 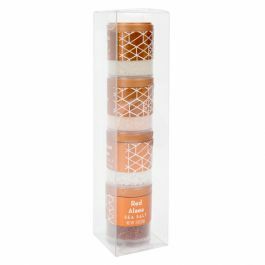 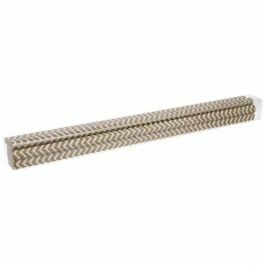 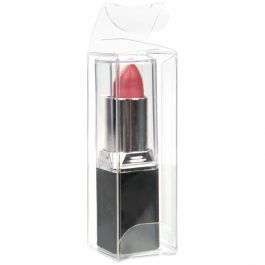 It also works well for unique gift packaging, crafts and arts supplies. 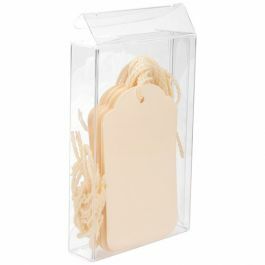 This box features our Pop & Lock assembly. 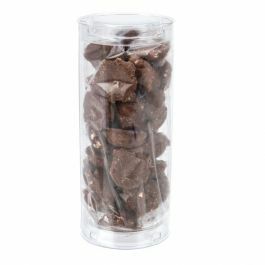 The bottom piece auto locks into place with a snap. 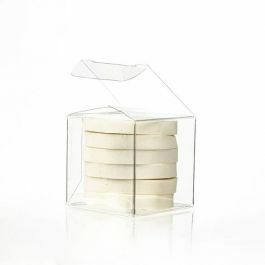 Secure the top by folding the tab into the top of the box. 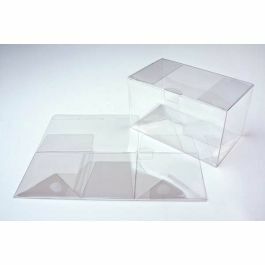 Boxes ship and store flat.